I couldn’t agree more. I encourage you to discover this lost art as well. Our house…in the middle of our street…. I thought it would be a good idea to give my readers some practical, easy, and inexpensive ideas for their home by using my current house as an example. But, don’t worry! These aren’t going to be more “boring, same old same old, look what I did” postings! So, keep on reading…I bet you will find my ideas worthwhile! The “before” photos were given to me courtesy of Laurie Reinsmith with Prudential Gary Greene Realtors. She was the listing agent of the house when we purchased it, and I was in such a sleep deprived state at the time with my twins, that I didn’t have the common sense to take photos before we moved into our home. (Embarrassing tidbit to admit since I always advise my clients to take before and after shots). Today, I am going to chat about the front exterior of a home as it is always important. It is the first impression your guests have of “who lives here” and as the saying goes…You only have a few seconds to make a first impression! This is how the house looked the first time I saw it. It had some interesting elements, but was in desperate need of updating and charm. 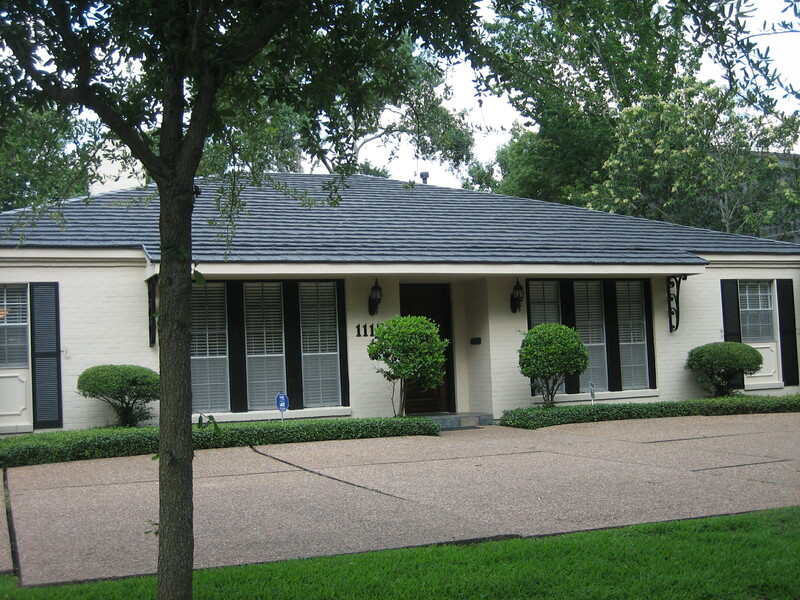 Here is what was positive and unique about the charmer you see in the above photo: It has a tin (aluminum type) roof which resemble wooden shingles. You just don’t see this application that often anymore. For me, it was love at first sight. The house is entirely made of brick and painted a cream color that I could easily keep in place without the added expense of repainting. The original landscaping was charming, and between that and the roof it had a “French flair” that I thought I could enhance. 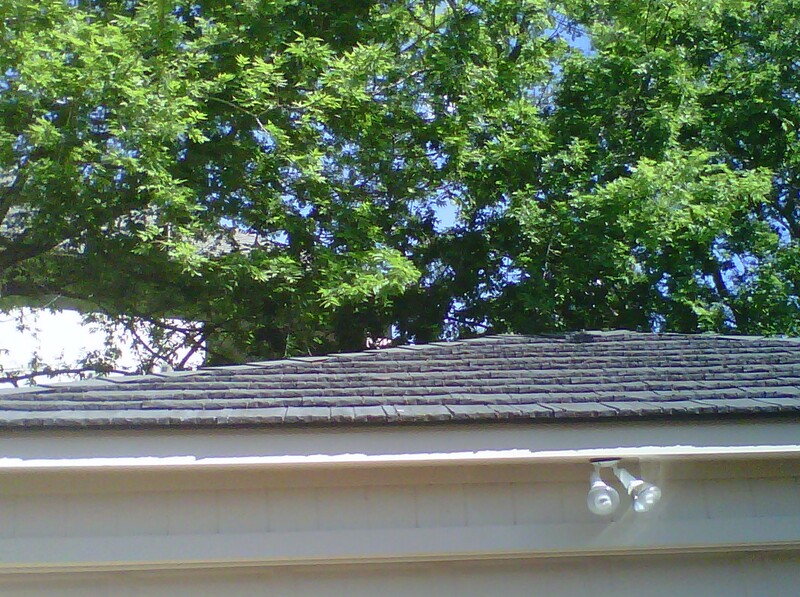 View of tin tiles on roof that are exceptionally charming (love that word) and different. The first step in achieving our current look was to take black paint and accent the moulding and iron work on the house. You really can’t see the moulding or the iron details on the home in the “before” photo. Raised moulding under window was painted black along with original iron scrolls that were unnoticeable when we purchased the home. 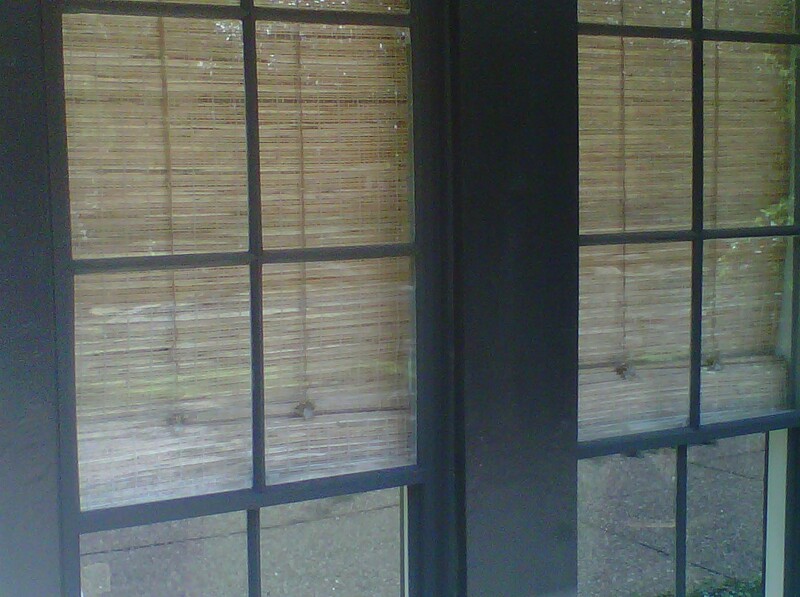 I removed all the interior blinds in the home and installed woven window coverings. The ones in my living and dining room are not lined, so you can see the pretty material from the outside. The windows on the left of the house are bedrooms and those woven window coverings are lined with white cotton. View of living room windows from outside. The frames of all the exterior and interior windows were original to the home and aluminum. 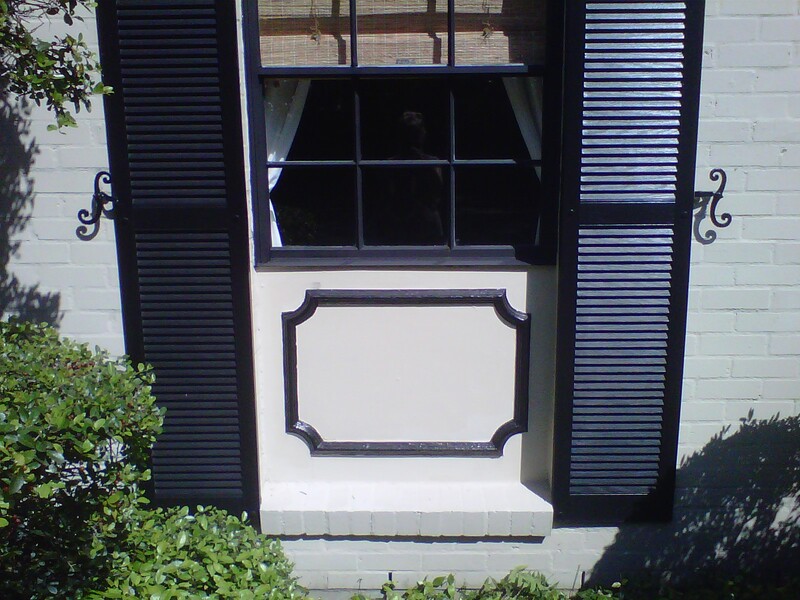 We painted these black to match the trim and make the outside “pop” a bit more. This is an inexpensive cosmetic solution to replacing windows. (I will explain this process in another posting, but it is fair to say that my husband and Dad are both saints for humoring me and undertaking this project). 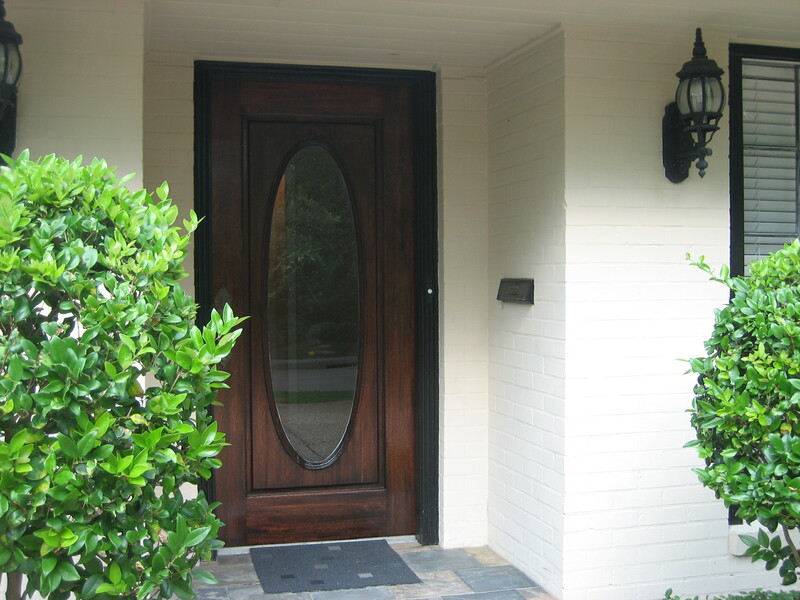 We painted the door black and the trim is painted the cream color of the brick on the house. I then replaced the wooden numbers on house with brass ones and placed them on the bottom of front door. 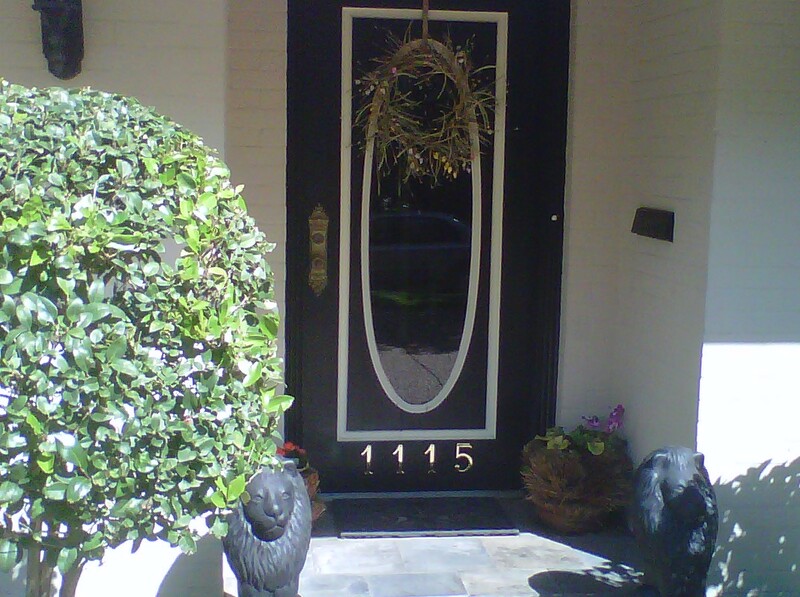 I added a wrought iron scrolled door mat and some flowers to entry way that were set in “French” baskets. 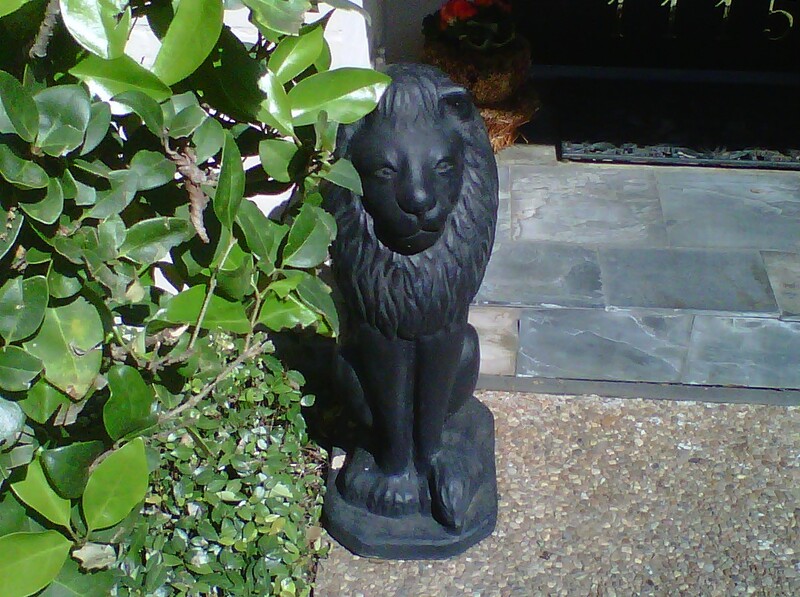 I completed the front entry with two charming concrete lions that were spray painted black and whimsically greet the guests when they arrive. How can you not love my pair of fun and fabulous lions? To complete the look, I found two antique concrete flower pots and didn’t alter their natural patina as it gave the containers some interest. 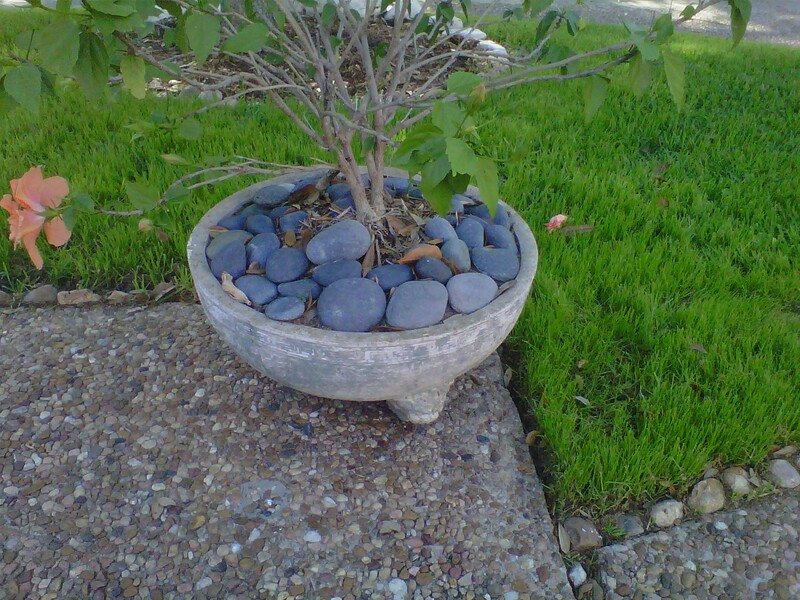 We placed these along each side of our circular driveway. I love the gray and white patina on these containers. If you look closely the feet are a depiction of a dragon's face! This is a fabulous inspiration that sits on my desk and keeps me motivated everyday. 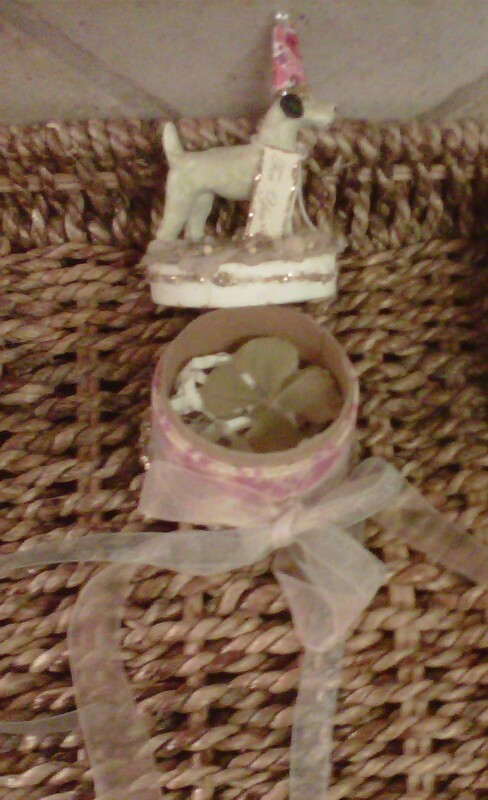 My friend Ellen found a four leaf clover and presented it to me in this lovely little "birthday box". This is one of my more cherished possessions. 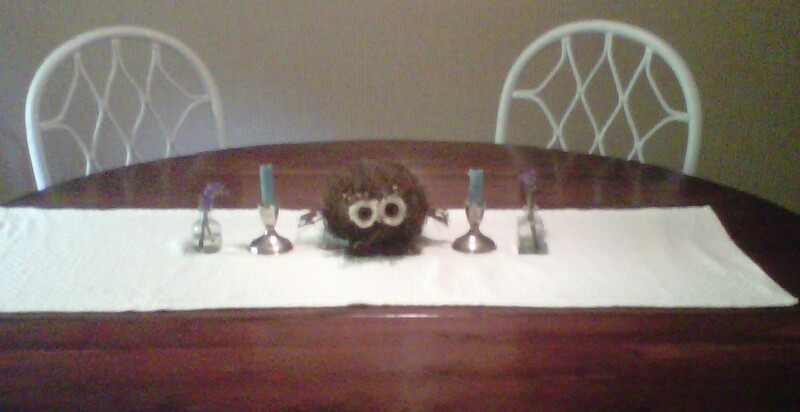 This owl was originally a Christmas ornament that now spends his days on my dining room table. This $15.00 trinket adds whimsy to my room that I couldn't achieve with a more expensive piece of art. 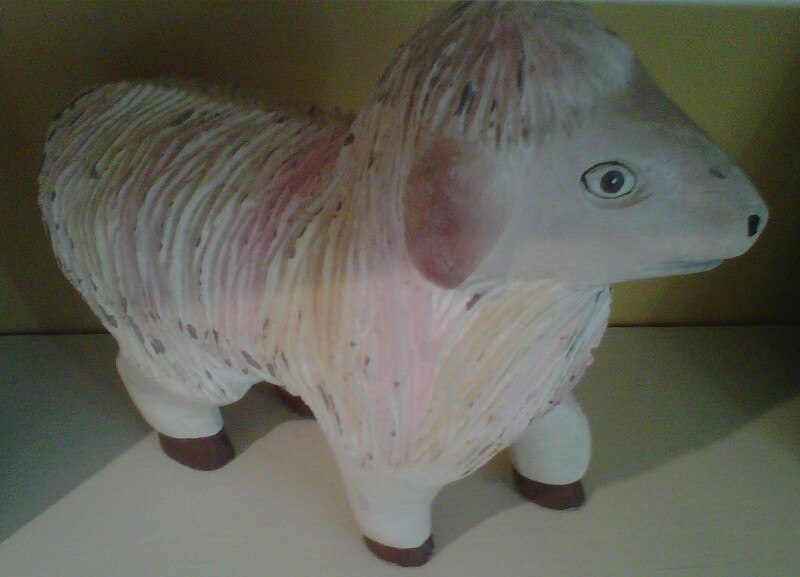 A carved wooden sheep that I purchased on one of my "I am an adult now!" trips with my friend Angela in a tiny village in Brazil. I stare at him daily as he rests on one of my family room bookshelves. I purchased this hand carved wooden soldier from an antique dealer. She told me that he used to reside in a child's bedroom in Italy. He now hangs on my kitchen door and his colors inspired my choices for the room. Obviously, I have a fondness for hand carved wooden animals! She rode home on my lap from Sicily, Italy, fifteen years ago and is priceless to me. The color of red on her bow influenced the fabric on my living room sofa. The beginning for me was house number 8. I am thinking that this probably should have been my first post. But, I tend to approach my projects out of the norm, so I am going to back track a bit. I want to explain to my readers what led me to create April 25th Design and Decor. I have owned eight homes during the past fifteen years. All of them were original construction and all of them required a lot of love and updating. For me, there is something so magical about the mysteries you encounter while living in an older house. The joy of discovering original floor tile in a 1940’s bathroom while removing the 1970’s carpet. Or, it may be the surprise of finding vintage wallpaper from the 1950’s in the pantry of your 1990’s kitchen when repainting. Sometimes it is the hours of pondering why a previous owner awkwardly installed a wall in the middle of your beautiful family room. To me, these are surprises along the way that are as fun as a Christmas morning. (I tend to block out the moments of realization when you discover the electrical isn’t up to code or that the corroded pipes have left you with a small flood in your living area). 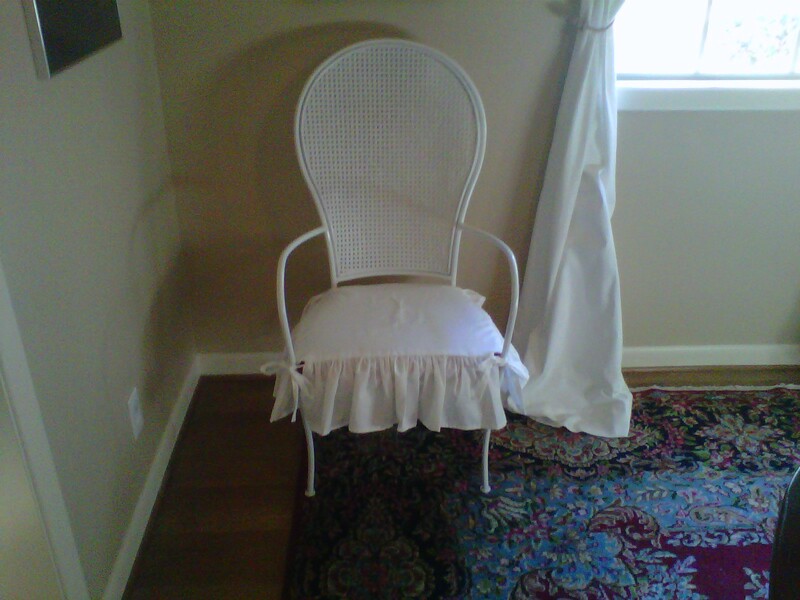 So, every once in a while, I will be using my blog as a forum to illustrate projects that I have accomplished in my current 1950’s “Whimsical French” abode that I have resided in for the past two years, (along with my 22 month old twin boys, 13-year-old son, two chihuahuas, two cats and one VERY patient husband…). But to understand my love of this home, you have to understand my story. After discovering I was pregnant with twins, the economy took a heavy hit and my husband, like many others, was laid off and out of work for 18 months. Not sure how many of my readers have been older moms, but being middle-aged and pregnant with two babies is a bit challenging and required much bed rest. This rest took place in a 9x 13 foot bedroom which was part of a 1,200 square foot original bungalow in the “heart of Houston”. When I say heart, I mean a very colorful neighborhood that is as charming as it is challenging. Blocks of sweet original homes that were so easy on the eye and easy targets for crime. Needless to say, tight finances, pregnancy and the knowledge that we needed to sell our house for more space made for a very unsettling year. This is where I will fast forward the story …two months after the babies were born, and a lot of patience from my realtor (love her..just love her as she has been with me for seven of my eight home purchases) we found our “diamond in the rough”. 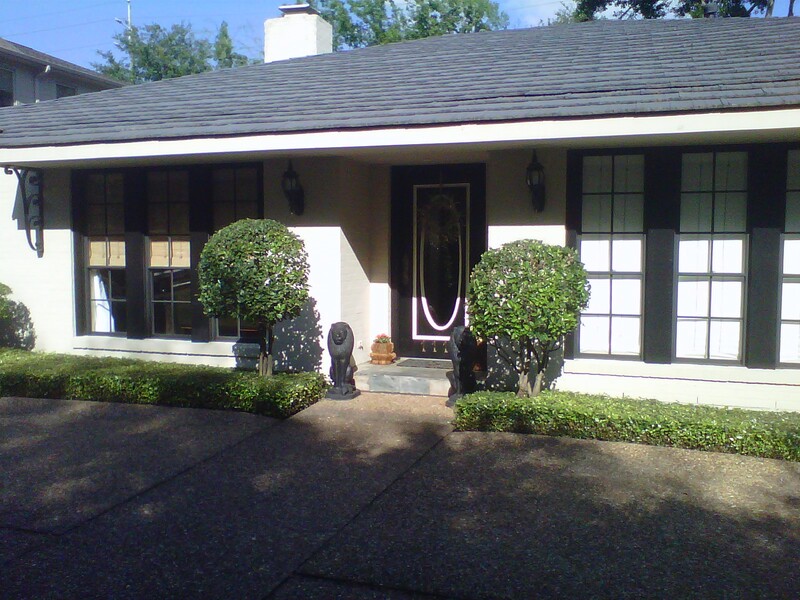 A house we are trying to make into our home in a 1950’s subdivision in West Houston. And this is where the story really begins….I invite you to join me on my journey as I attempt to live an authentic life while dealing with the challenges of raising a teenager along with two-year old twins, balancing the tightrope of being a daughter to frustrated parents that feel like I will never be “independent”, and a husband who is finally finding his way in his forties. The past ten years of my life haven’t been wrapped up in one pretty package, but it has led me here. And I am living one of my dreams: managing and owning April 25th Design and Decor. I invite you to join me as I attempt to live the second half of my life my way. It may not always be perfect, but it has been the imperfections of my homes and my past that has brought me here with you today. Today I am going to blog about something unexpected-bathroom linens! 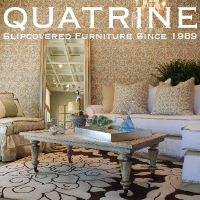 When was the last time you were visiting a home that had lovely guest towels or linens? Fine appliqued and hand embroidered linens is a lost art that you don’t often see today. Try placing a beautiful hand towel in your bathroom the next time you entertain. It is a little luxury that makes a big impact on your guests. 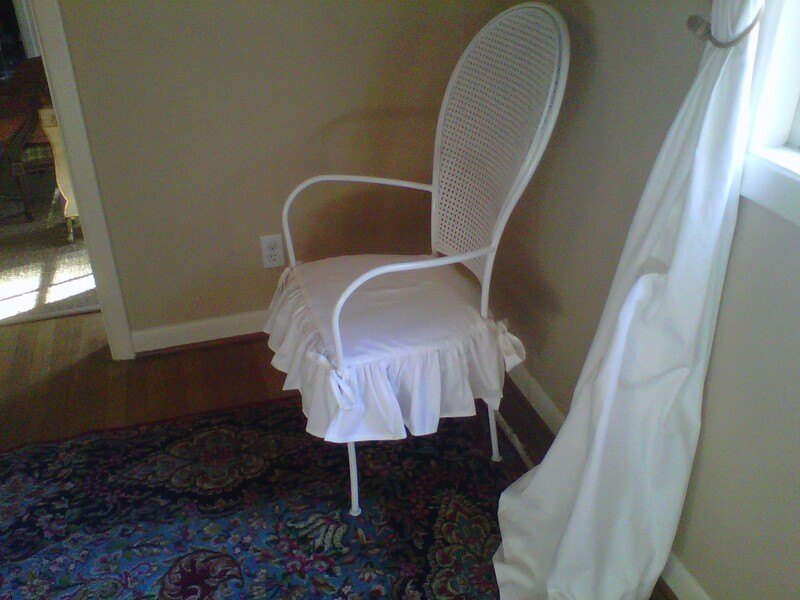 Wonderful linens can be found at tag sales, resale shops or in your grandmother’s hope chest! 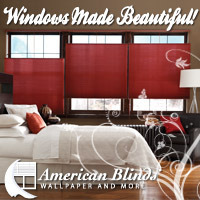 Enjoy their beauty and use them daily, during a party or while hosting a luncheon with friends! 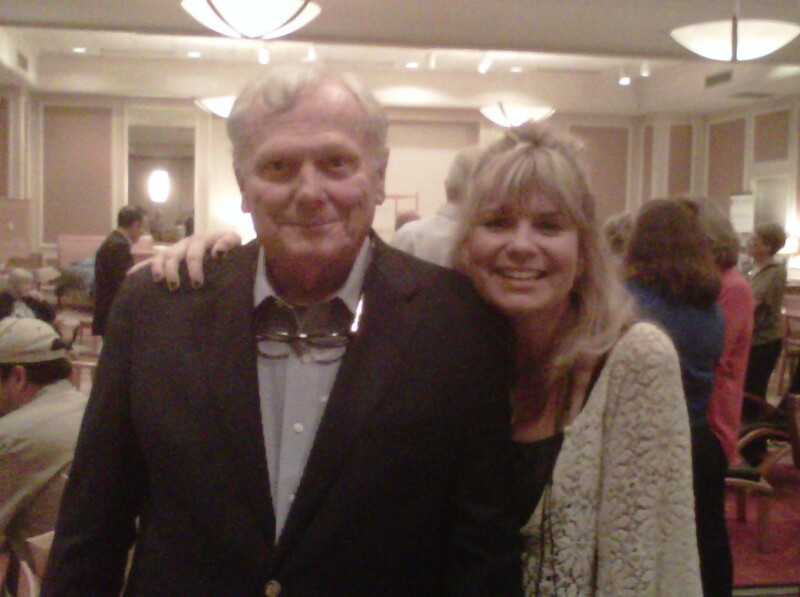 Let me indulge you with a few of my favorites…. When is it time to hire a decorator? 1. Do you keep spending money on items for a room, but it still doesn’t look “pulled together” or styled? 2. Has it taken you more than a month to make a final decision on a paint color for a wall or to decide on a piece of furniture to buy? 3. 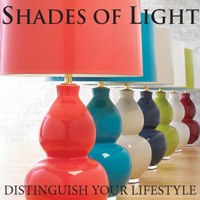 Do you want to begin to decorate your house, but you just can’t seem to figure out where to start? If you are answering yes to any of the above questions, then it may be time to consult a professional! Keep in mind that a good decorator will listen to your wants and needs and then lead you to a place where functionality meets design and your home becomes a stylized reflection of you. When hiring a decorator, take time to not only look at their portfolio, but also evaluate how you “feel” while with them during the consultation. 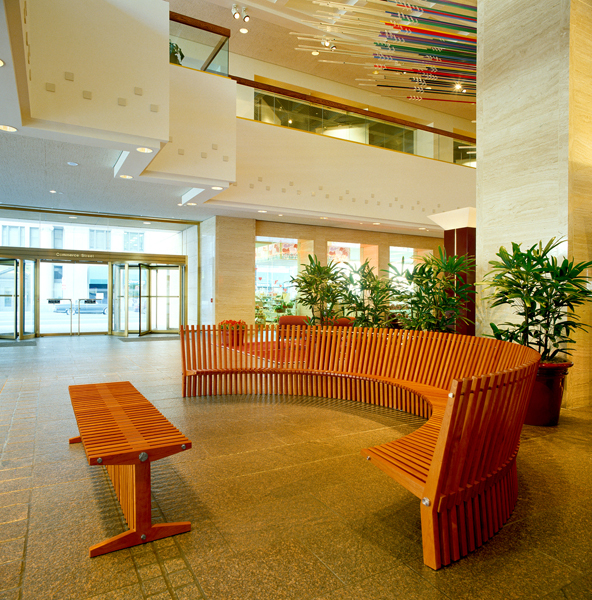 My approach is that design and decor should be a fun and exciting journey between the client and professional. This needs to occur from the beginning interview to the end of the project! I think your decorator’s energy and communication style is just as important as their portfolio. Also, in my opinion, a fabulous designer can work within any style genre. When a potential client asks me what my style is, I tell them that when I design a space, it is based on the client’s needs as well as the architecture of the home. The two should compliment each other. * Will the decorator expect a retainer before beginning the project and then bill his/her hourly fee against it? Or, does the decorator take a percentage of the entire budget? I try to give my clients an estimate of the average amount of hours a project will take at the consult. This information gives them a clear understanding of what their billing hours are and helps them establish their budget. * Will the hours billed be presented to you in a summary format every week? You want to know how your decorator is charging you for her time. I send an email weekly with a summary of hours billed. 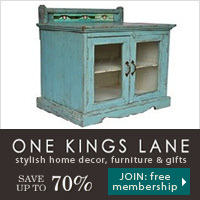 * Some decorators will charge you a percentage over retail for selecting items for you. This should be stated clearly so you understand how you will be billed for something purchased for you. * Will the decorator charge you a “trip fee” if he or she has to travel over a certain amount of miles? My last tip: When you decide to hire someone, release some of the control and let them do their job! You will end up saving time and billing hours in the end. If you have hired the correct decorator, then the collaboration will be one of success. Just trust in the process and allow them to work their magic as that is what they do well! 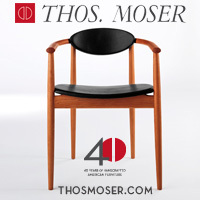 This is how the chair looked when I first purchased it. 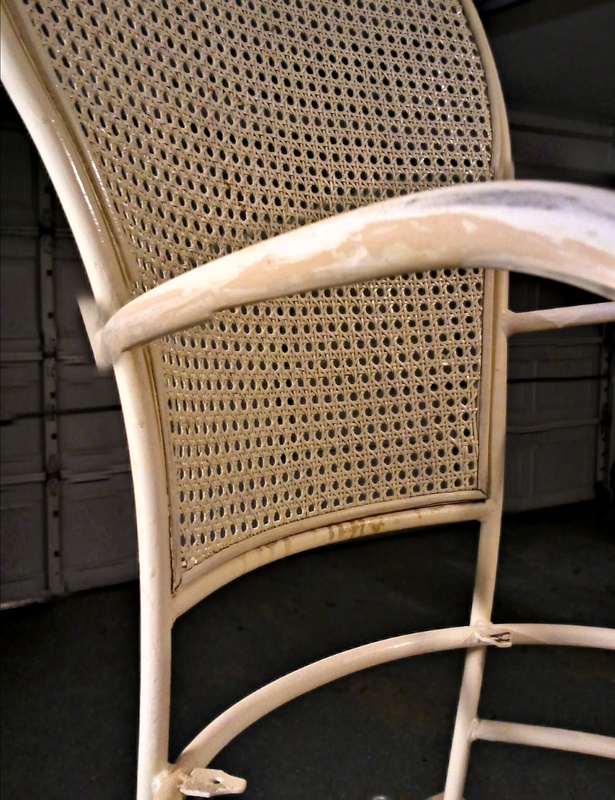 This chair is a great example of how you can repurpose an old and dated piece of furniture into one that is versatile, stylish and functional. The best part about finding items like this is that they are unique, well made, and you won’t see them mass-produced and sitting in anyone else’s home! Just make sure you are choosing items that don’t need too much work, time or money. There were four of these chairs, but I only bought two. The others had broken cane on the back and I knew they would end up costing me more than I wanted to spend. 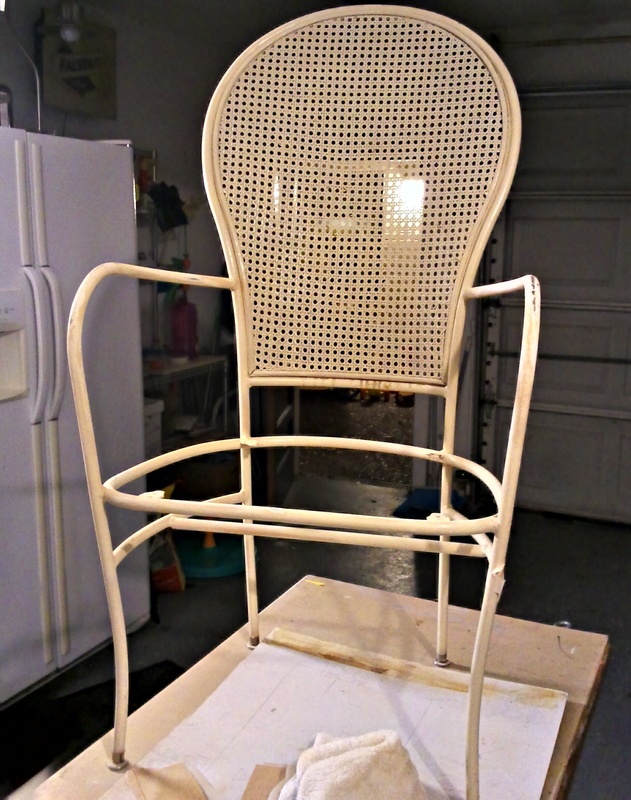 I started the project by cleaning the metal on the chairs with mild soap and water. My husband sanded them down by hand with a 220 and 400 grade sandpaper. They were then given several coats of glossy white spray paint made by Krylon. The chairs were found at a resale shop for $25.00 a piece. The covers were custom-made out of a white washable cotton fabric by Paula and Erika at Etsy.com and were $50.00 a piece. After about two hours of elbow grease, I now own two fun and fabulous chairs that are very versatile and will be used in my home for years to come. Total cost: $125.00!